I made additional improvements to our glass to metal sealing techniques which increased production of stems and lowered their rejection rate. 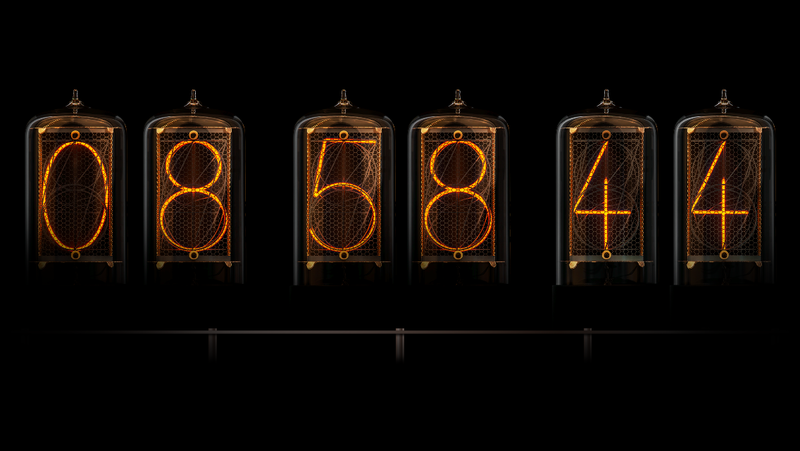 This helped us to raise production to over 200 nixie tubes in January (compared to average 100-150 in previous months), allowing us to make a record in sales – close to $70.000 in one month – this is double of our 2017 month record, wow! It is great feeling when you see all the tooling, machinery, people, processes that you have been preparing for years, working seamlessly like a charm! New website and iOS app coming soon! 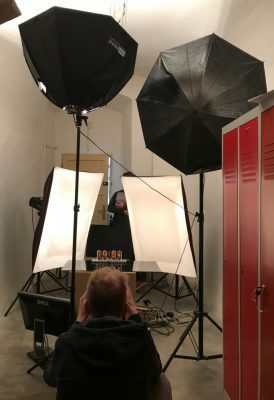 There is significant progress on the new website – the guys from Creepy.studio together with photographer Jan Skrasek are doing excellent work. I plan to write dedicated post on this matter once the web is up and running – it is such an eye-opening experience! Beside the website, there is also iOS app in development – there are few reasons to develop an app for mobile phone.. 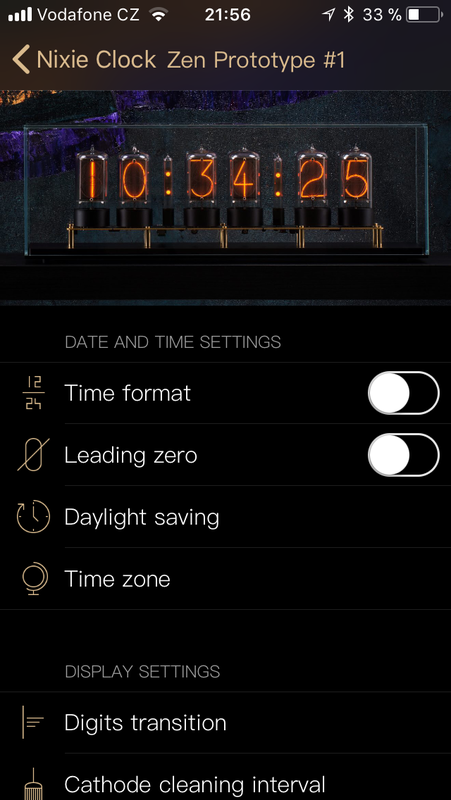 The most important one is to offer way how to control our clocks without connecting them to our cloud. 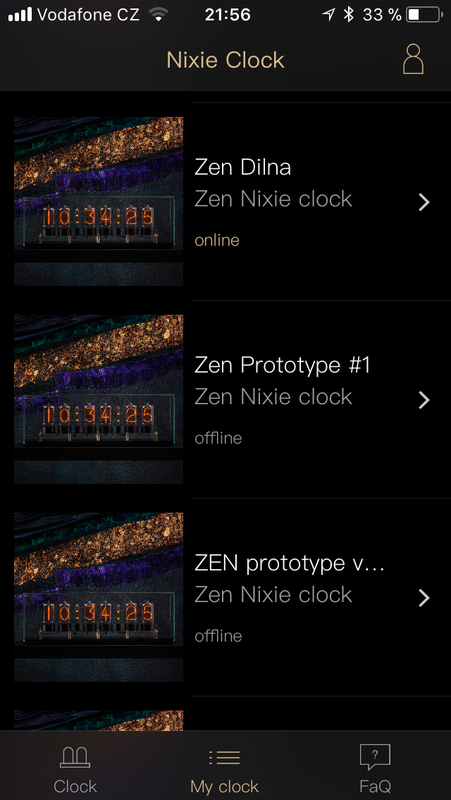 Just to remind – the clocks are connected wirelessly (in-built wifi module) to internet, this provides accurate time and also enables you to set them from our website. The app will offer full functionality of the clock also to customers who run clocks without connection to internet – now such operation is very limited as the rotary encoder which servers for offline settings doesnt allow to use more advanced features like night mode (addresing individual hours over whole week through up/down/enter interface would be crazy). Developer of the app does great job, cant wait to see it finished. Here are first screens from the app..
Not all is good – Monika is leaving us (diffucult situation in family) in around a month. I am starting to look for a person who will replace her, fortunately she will stay long enough to train the newcomer, this will hopefuly make the transition smooth. 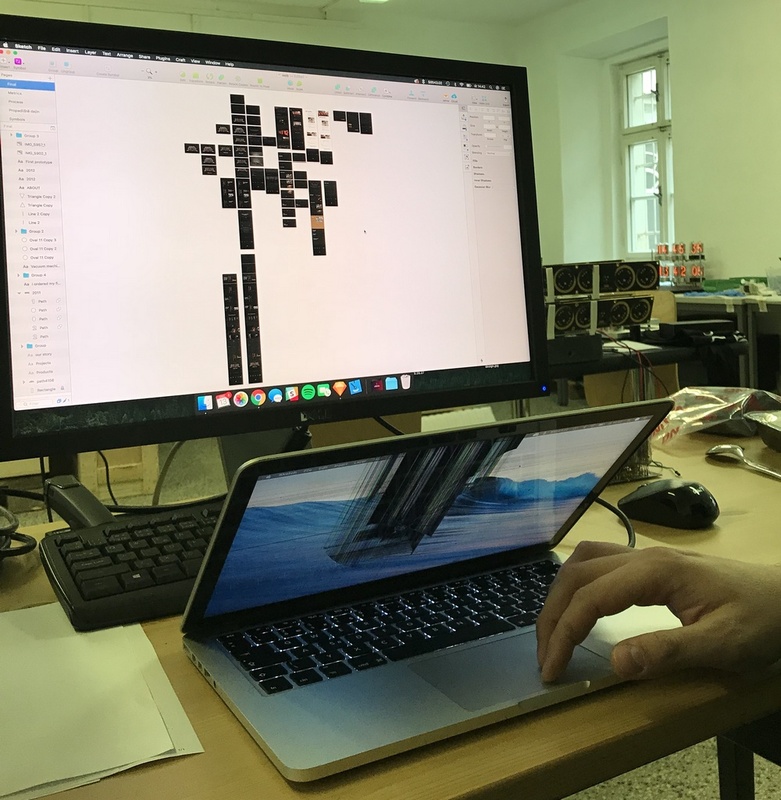 Training Monika was very time consuming job for me – this time she will do the job with me just checking the assembly processes and all results. Since beginning of February we have another member in our team – Renata, my sister. Her job will be to take over significant part of my daily tasks – communication with suppliers, preparing shipments, solving other various tasks. Communication with customers is still mine – I dont want to give up this joy 😉 Once renata is trained, I will be able to devote more time to manufacture itself and also to development of new things.. Cant wait to it! Another good news – I practically finished development of the colon tubes. I totally underestimated complexity of designing and manufacturing such a small tube and it took much longer than I expected. 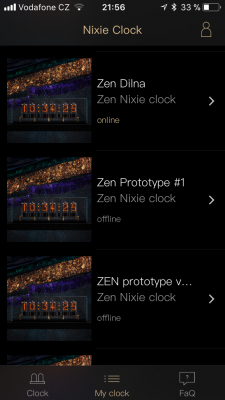 Anyway, I am starting production, first samples will be tortured in the lab, I will later start shipping to customers. Development of the colon tubes deserves its own blogpost – will come later. Finally! Colon tube development practically finished.. There were so many problems along the way, the last one being researching the right gas mixture to get electrical parameters as well as lifespan and look in balance! February 2018 is a little aniversary for me – It’s been a whole year since I am getting a monthly salary. Each month, on time, my $650 net cash. 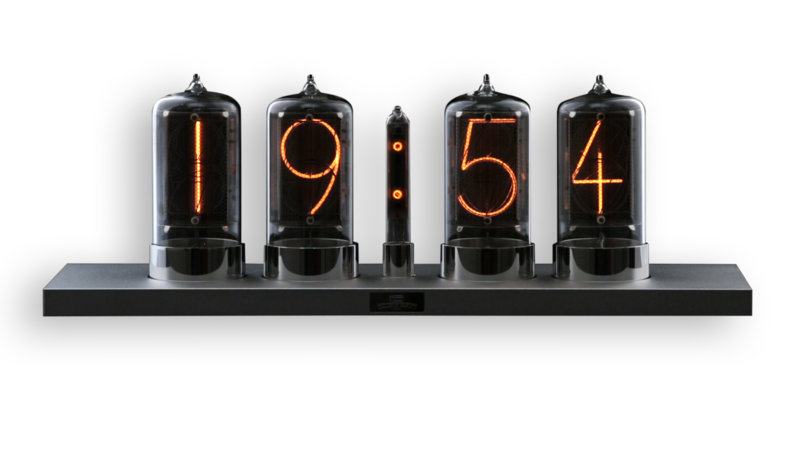 Not much even here, in Czech Republic, but it means that we (as a family) are out of the “survival mode” where I’d thrown us by jumping into the nixie tube project – I’ve been working on nixie tubes since 2012 full time, our household budget bleeding all the time. I think I got to appreciate value of money and human work..
Just to remind – no payment in advance, to be paid just before shipping. 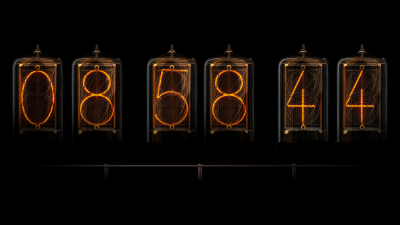 This time customers will be able to watch our progress in manufacture live on backlog statistics here: our backlog statistics. 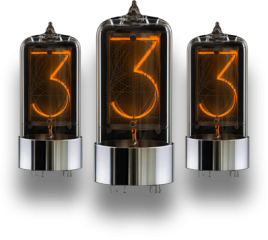 I am repeating it in each blogpost – thank you so much for your orders, I am truly honoured I can work for you and keeping nixie tubes alive!